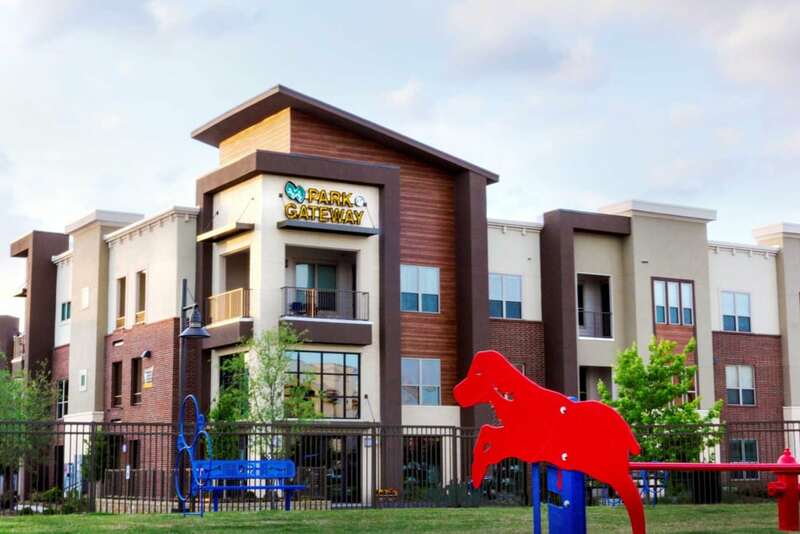 At Park at Gateway, every day is a walk in the park. 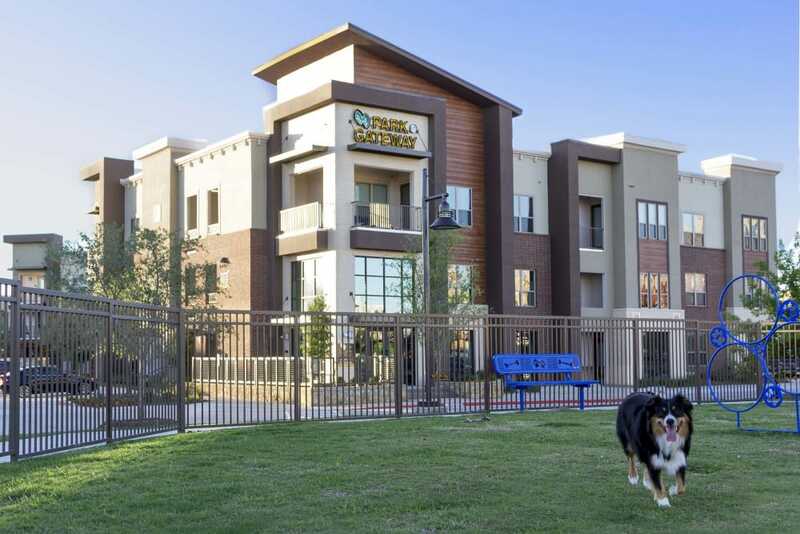 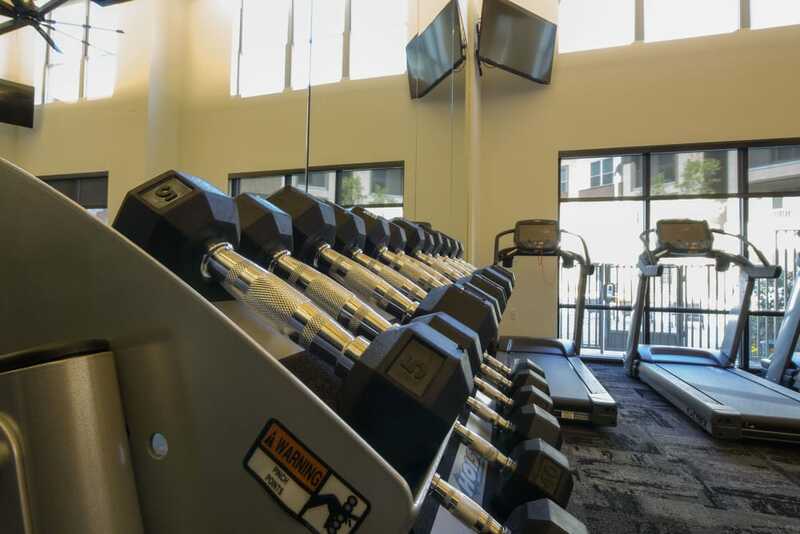 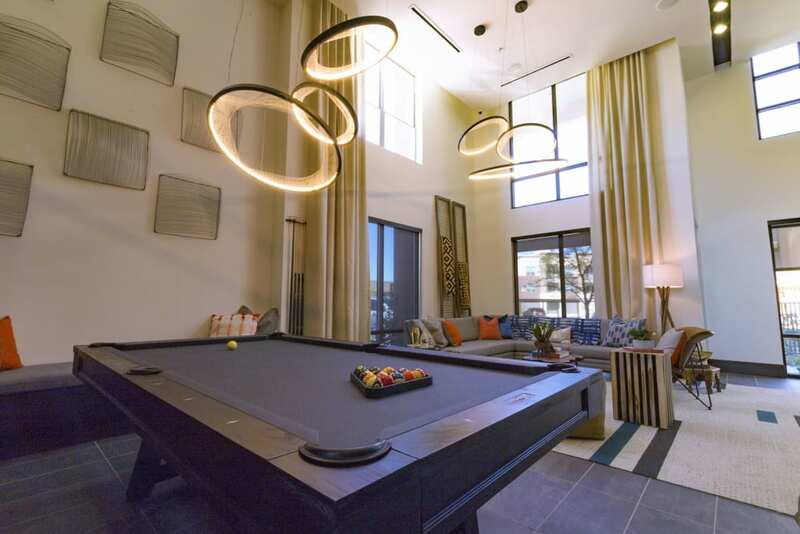 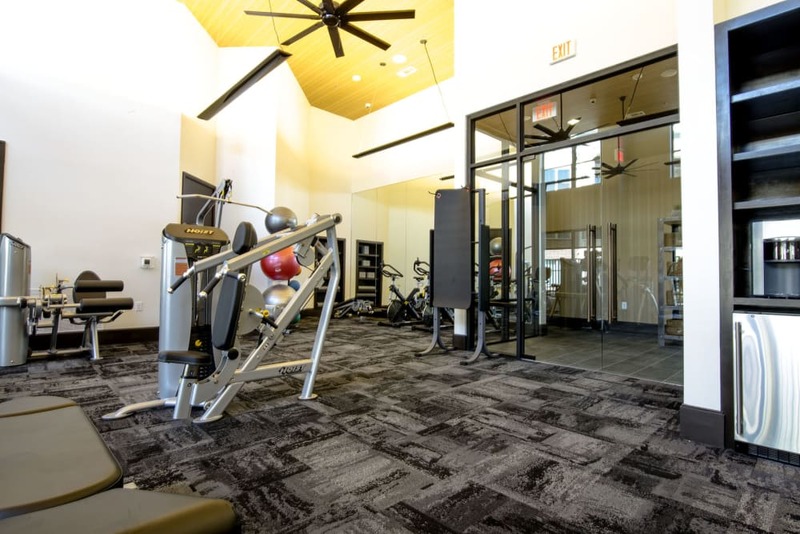 With a sparkling resort-inspired swimming pool, a community green space with dedicated on-site dog park, and a state-of-the-art full-service fitness center, our luxury community is designed with your ultimate satisfaction and comfort in mind. 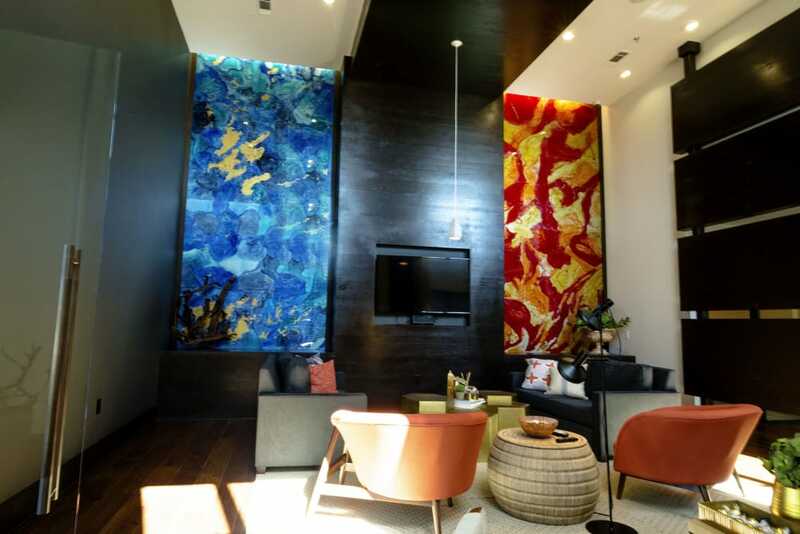 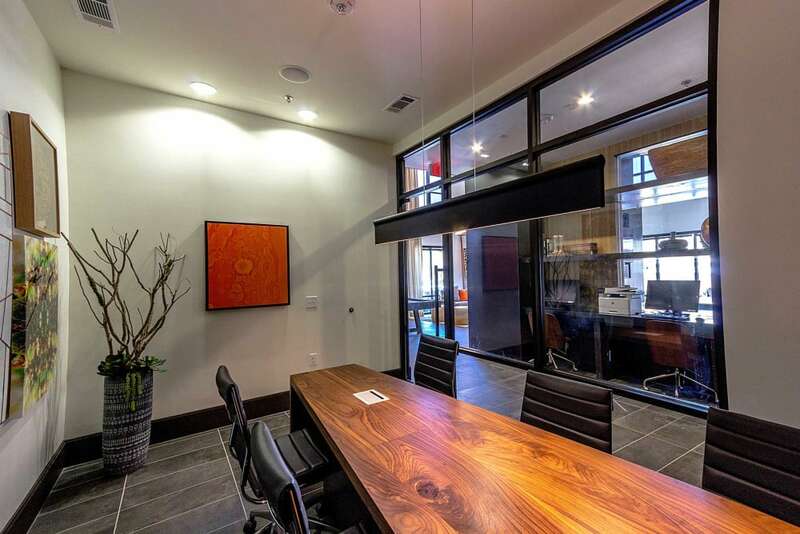 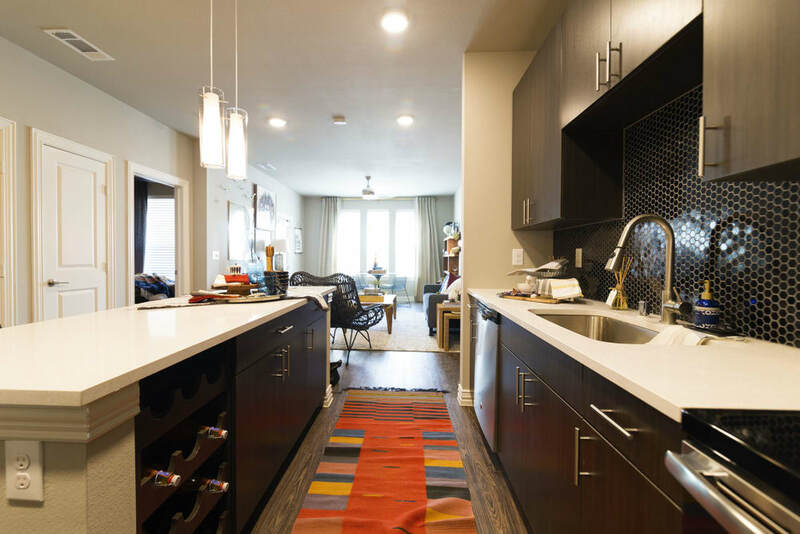 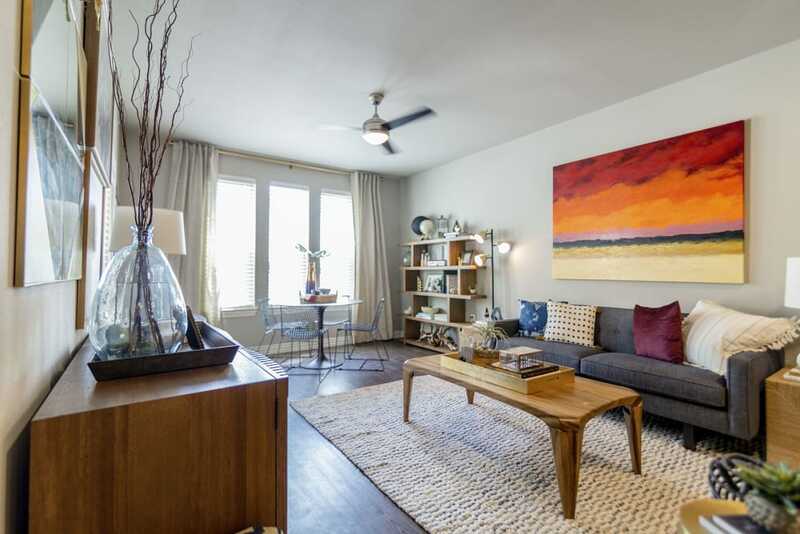 Each of our beautiful one, two, and three bedroom apartments has been meticulously crafted to meet your standards. 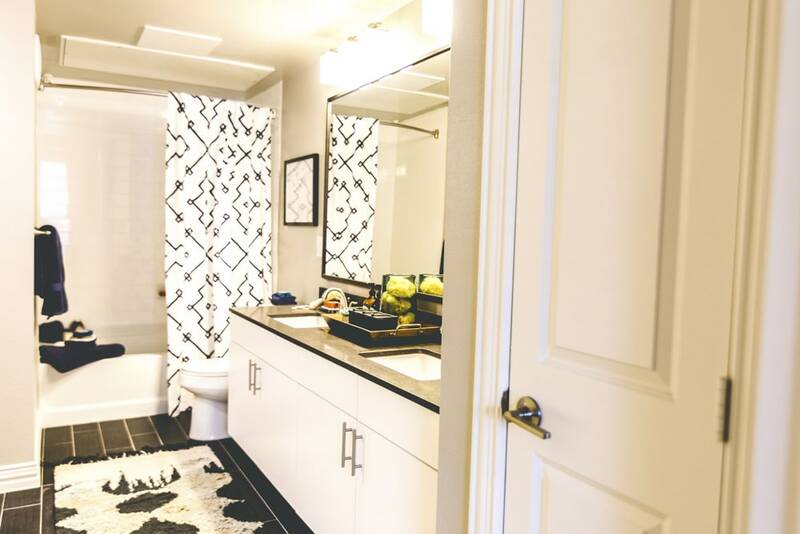 Click through our photo gallery to see our light-filled interiors and the luxurious high-end touches we’ve added at every turn. 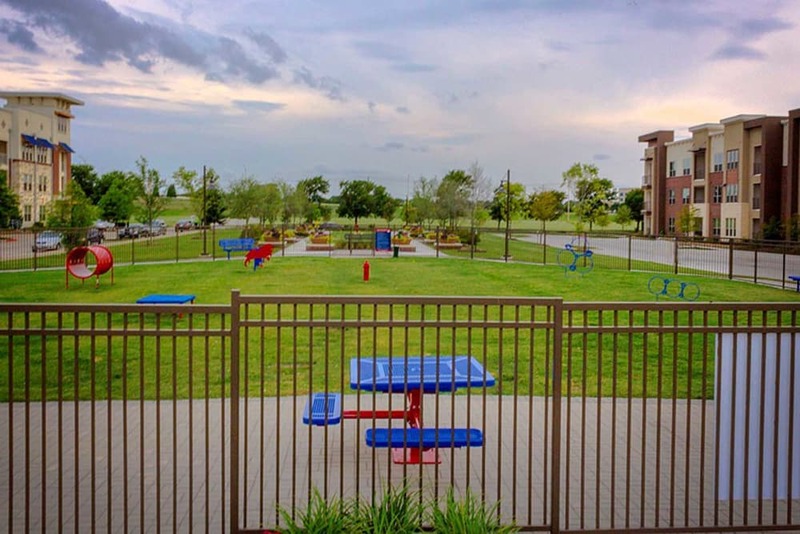 Come see what Park at Gateway can do for you. 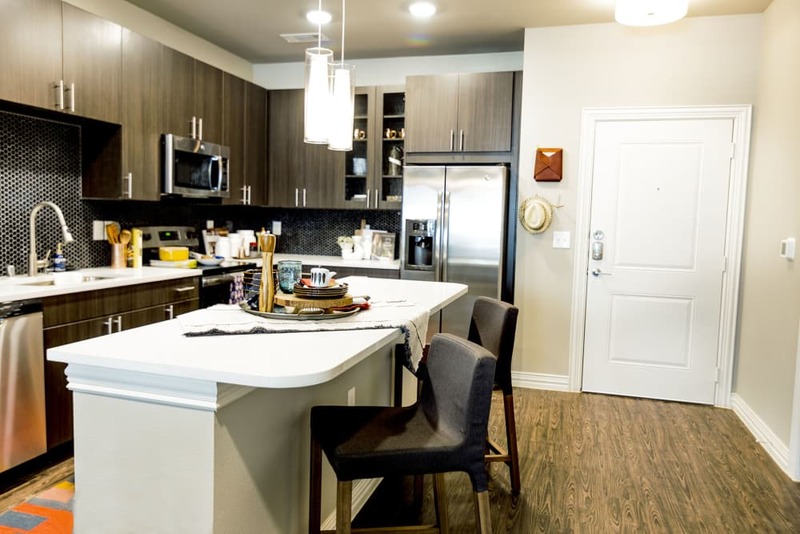 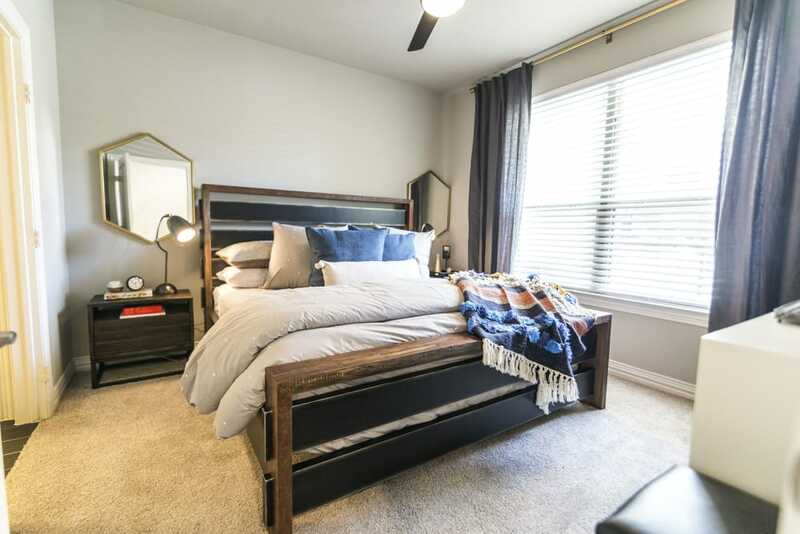 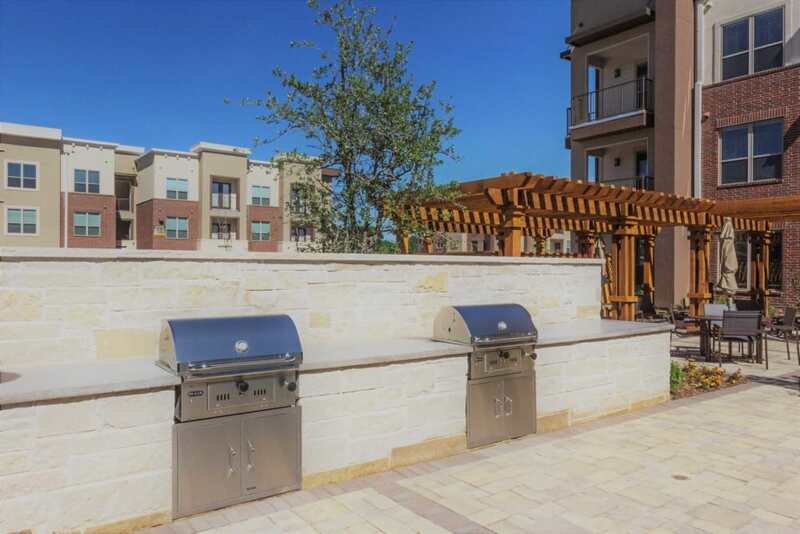 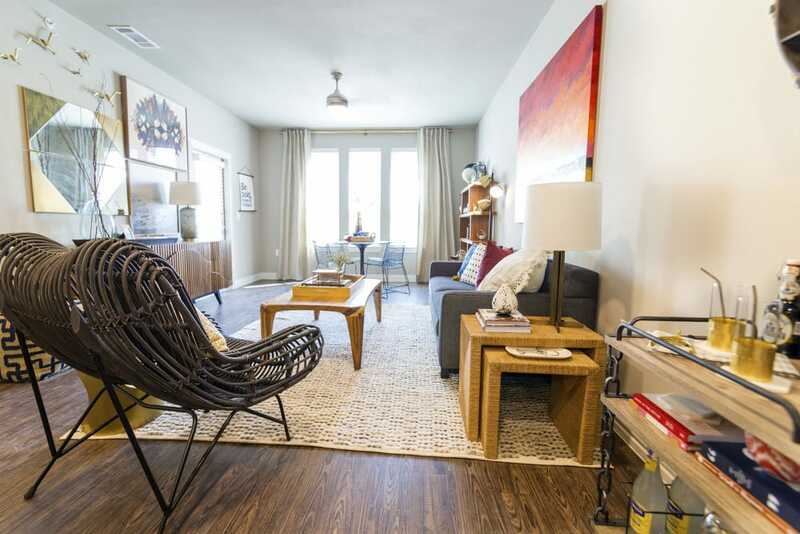 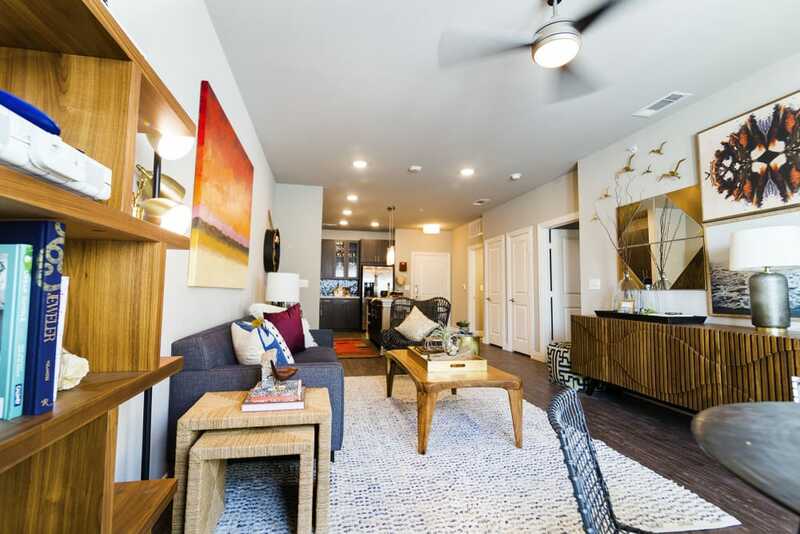 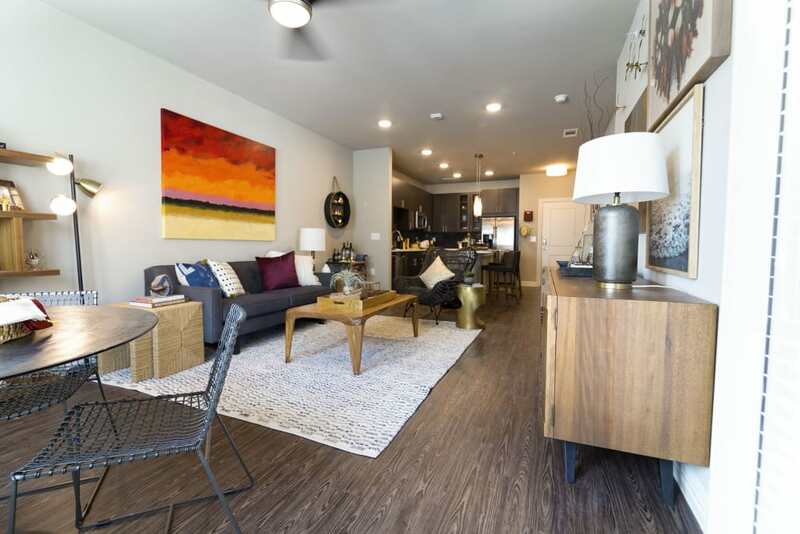 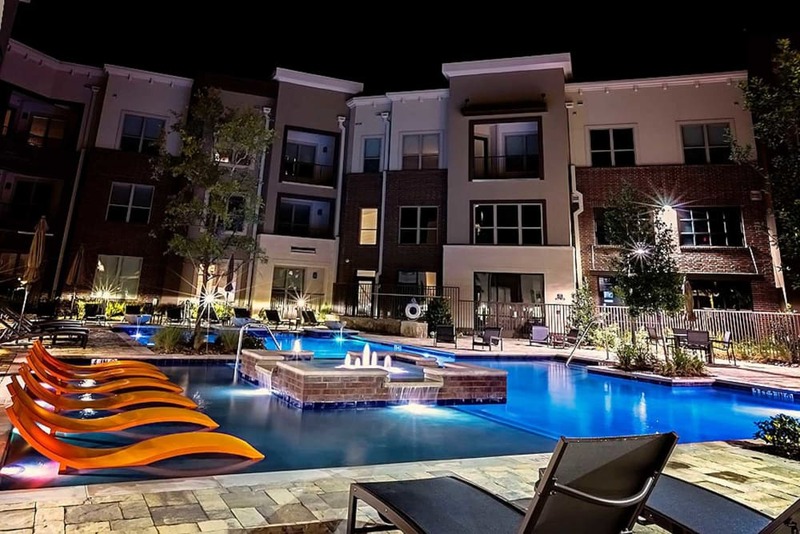 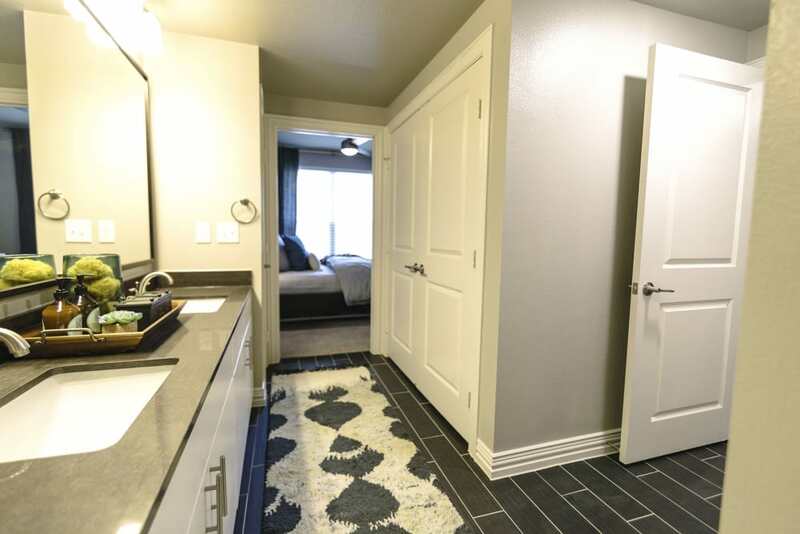 Call or click today to schedule your own personalized tour of our apartments for rent in Plano, Texas.